Spartan Lawn Care provides High Pressure Power Washing for clients in the Greater Lansing Area. 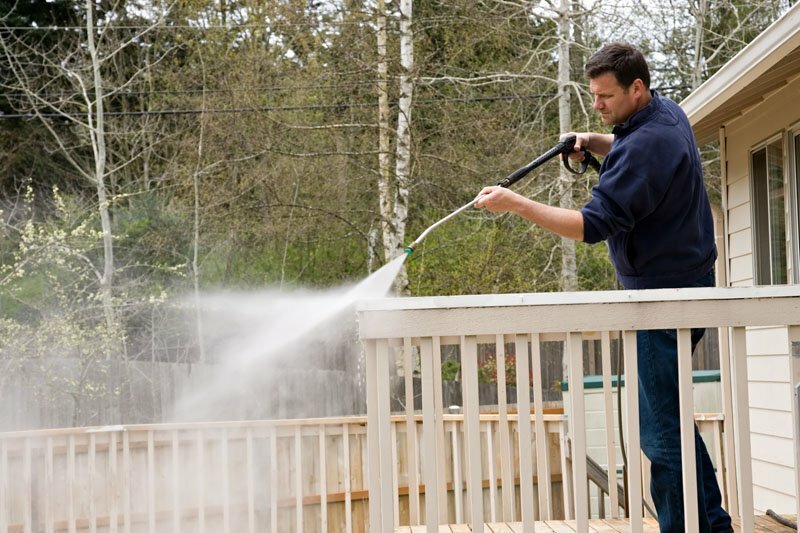 If you your deck could use a good washing, we have the tools and we may be able to get it done when while another team cuts your lawn and takes care of your other yard work. Give us a call or send us a message to schedule someone to come out and give you an estimate for Power Washing.